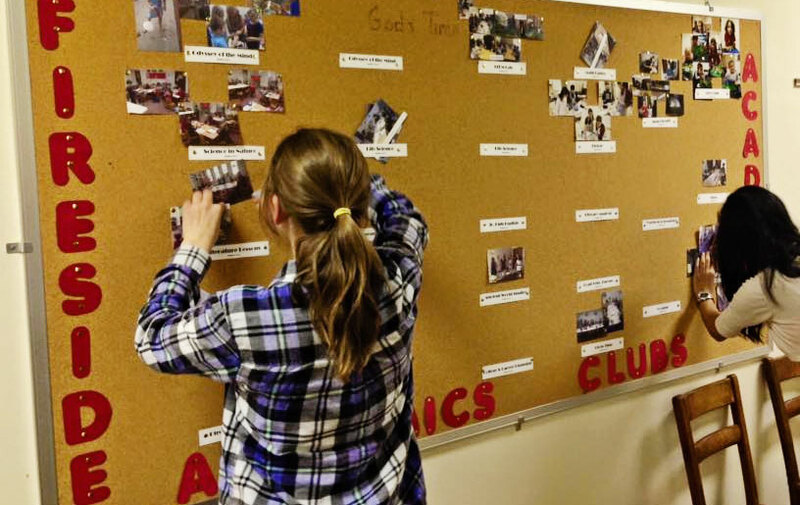 Our bulletin boards are constantly changing with student input. Fireside Academy was an idea that began over coffee among some long-time homeschooling friends. They sought to create a place where homeschooled children could come together for high quality academic instruction, while creating in a warm and supportive community. Angela Landis, Fireside Academy Director, took a leap of faith that others would share that vision and she was right. A board of core teachers was formed and more were invited to join. With a lot of hard work and help from talented and committed teachers and their families, Fireside Academy opened in 2008 with 35 families and 82 students. Each week, families relished in the joy of the children and their amazing desire to learn. Their enthusiasm to attend Fireside each week and the bonds of friendship they created continued to warm hearts. 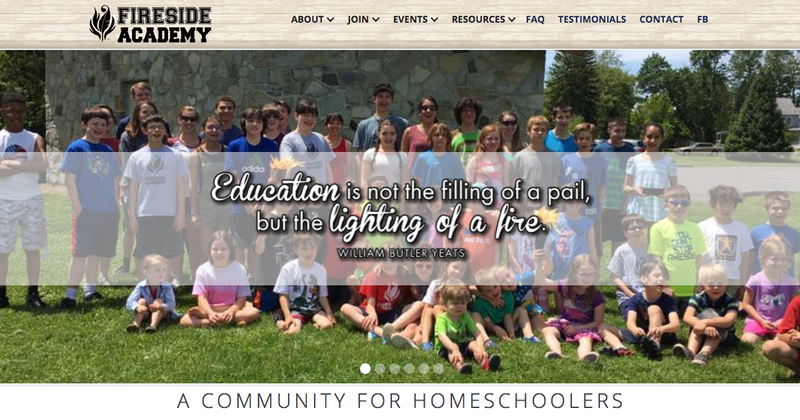 The children and families helped spread the word about Fireside throughout the local homeschooling networks. Over the first summer, Fireside grew in size for the 2009/2010 school year to 57 families and 109 students. Our list of teachers has grown, our class schedule has expanded to a full day of offerings, and our "Fireside Family" has continued to grow each year! 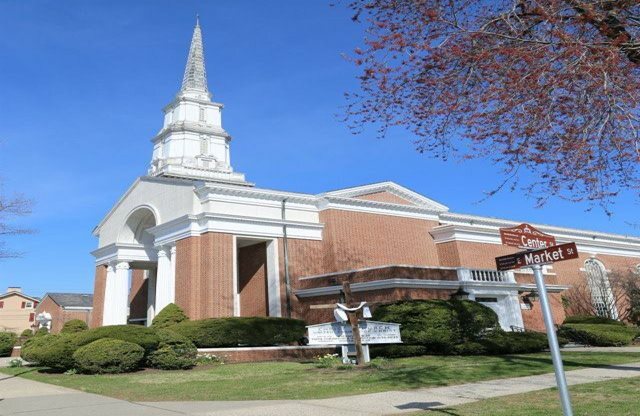 After two relocations due to the rapid growth of our memberships, Fireside Academy finally moved in 2013 to our new home at the Christ UCC in beautiful historic Bethlehem. This massive facility promised enough space to allow us to grow without having to relocate again. We currently have 75 registered Fireside families. We are excited about the upcoming academic years and hope to welcome some of you to join us! The beautiful Christ UCC is on the corners of Market and Center in Bethlehem. Visit us on Facebook to keep up to date with our current events and see what an "average" day at Fireside looks like!